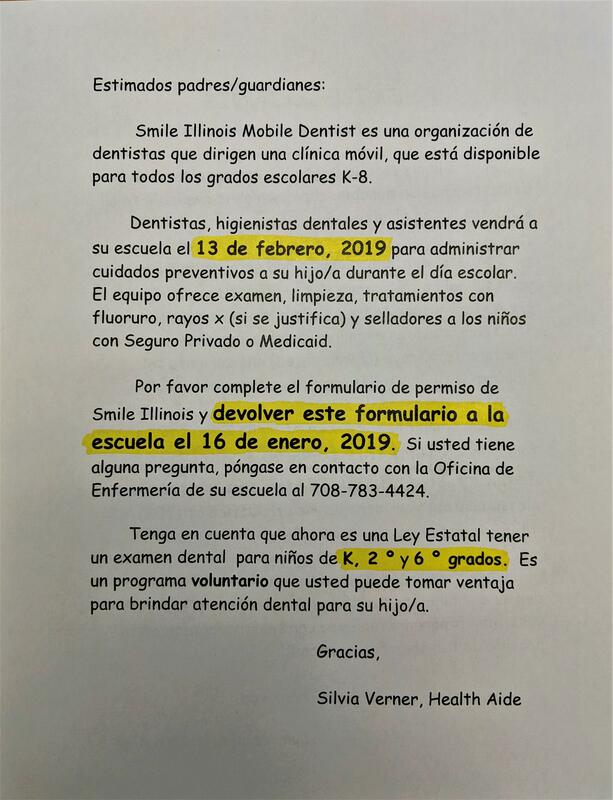 Smile Illinois will be coming to Edison School on February 13th, 2019. 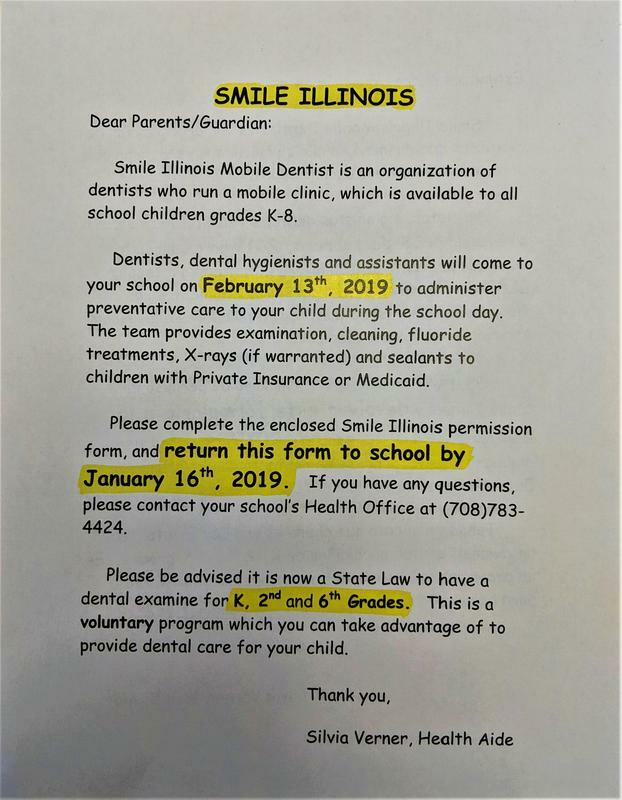 Please click the files to the right to view the entire handout. The top one is in English and the bottom one is in Spanish.